When we hear stories about police pay, it's usually about cops earning six figures with overtime, but the experience of most law enforcement officers in the U.S. is very different. In fact, a recent study from GOBankingRates found that police in nearly half the country earn less than the median household income of $56,516. Police pay varies widely state-to-state. While officers in California earn an average median salary of $96,660, those in Mississippi average only $34,550 — only slightly more than a third the annual earnings of their colleagues on the West Coast. There’s a wide gap between high- and low-earners in West Virginia, with new recruits earning less than $28,000 per year, but experienced officers making as much as $56,000 annually. Compared to others on the list, some recruits in Georgia do OK — specifically, those who work in Atlanta, where average annual starting pay is $34,726.36. Education boosts pay as well: recruits with bachelor’s degrees start at $42,800. Starting police officers earn average pay of just $12.14 per hour in Louisiana, making this state the third-worst for law enforcement salaries. 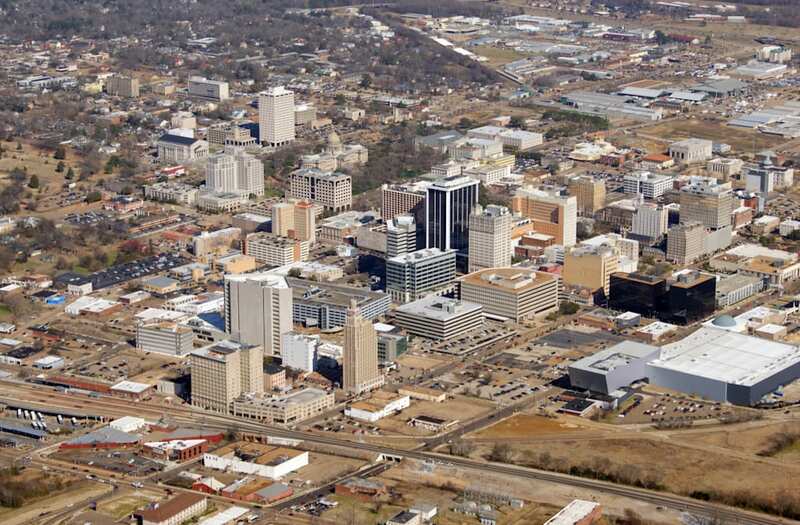 Promotion increases pay in every state; first-line supervisors and detectives in Arkansas earn $15,000 more than patrol officers, with an average annual wage of $53,790. Recruits in Mississippi start their career in law enforcement at just $20,570 per year, according to this data, while the highest-paid officers earn $46,000, less than the median household income. Starting salaries top $49,000 per year on average, while experienced officers who get promoted to detective or supervisor can make six figures. Entry-level salaries in Seattle average $69,240 and police pay increases to $90,672 with experience. Again, it pays to get promoted: detectives and first-line supervisors earn six-figure annual salaries in Alaska. Police officers in Jersey can easily make six-figure salaries. Detectives and first-line supervisors earn average annual salaries of $128,000, according to this data. San Francisco offers one of the highest starting salaries for police in the country, at $83,018 annually. However, if you live in San Francisco, you also have to cope with cost-of-living, which is famously high in the Bay Area. How does your pay stack up? We want to hear from you. Tell us your thoughts in the comments or join the conversation on Twitter. The post Study: Mississippi Is the Worst State for Police Pay appeared first on Career News.